Sorry, what this headline should say is "Money Mitch ready to hang up his cleats and become an English teacher." That's how I feel at least. I was teased so hard by this guy last year its not even funny. Listed as questionable hours before opening night. Then he's put on IR. Then we save a designated to return spot for him all year. Then he DOES return. And yet he never gets on the field again. With 500+ passing yards in the Super Bowl I'm not saying he's the reason we lost, but I am saying it would have been nice to have a Super Bowl LI hero available after Bradin Cooks was murdered on live television. 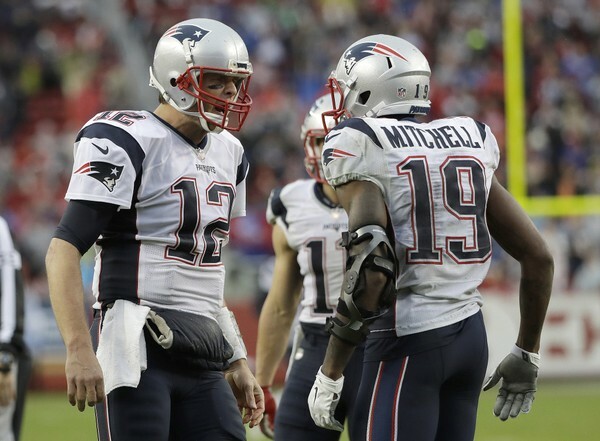 The article says, "Malcolm Mitchell has two goals this offseason: get healthy and keep pushing forward with his reading initiative." Are we sure it's not the other way around?? 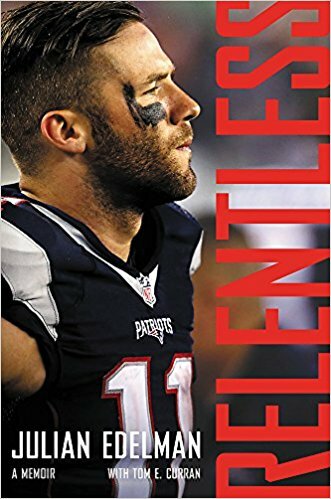 Mike Reiss asked about this upcoming year and Money said, "It's two different missions: Become the best football player I can be, and make sure kids understand the importance of reading. One won't affect the energy I put in the other." Sure thing dude. I love to gamble and I love to save money. And one doesn't affect the other. It's the perfect symbiotic relationship. Trust me. 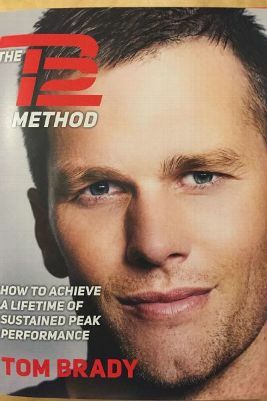 You want to do some reading this offseason, bro? Don't you worry. I've got just the thing. That should get you through the summer. Then maybe you can figure out how to get that knee right and realize there is nothing more important on this earth than bringing the 6th ring to One Patriot Place. The only, and I mean only, thing I liked in this whole article was this quote. "This offseason will be big. Obviously I missed all of last season and I won't shy away from the importance of making sure I'm ready when we start OTAs."